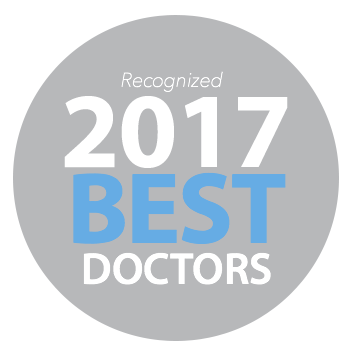 "Dr. Kasravi is so great! She always makes me feel comfortable and at ease. Her staff is friendly, helpful and polite. I have never been fond of dentists, but this has now changed. I highly recommend Dr. Kasravi." Since 2001, Axiom Dentistry has been providing the highest level of care to patients in the Knightdale, Zebulon, Cary, Clayton and Zebulon areas, and we continue to grow with our newest location in Louisburg. We represent the latest evolution in comprehensive oral care and provide full-service dentistry with the most up-to-date technology in a warm and comfortable environment. When you choose Axiom Dentistry, you can expect top-notch dental care from a caring, gentle and experienced team. Convenient Located Off N. Arendell Ave.
Have Questions? Call Us Now (919) 364-9944 OR Schedule Your Visit!